The University of Nebraska-Lincoln and the United States National Grasslands Visitor Center have partnered in an effort to promote the history, culture, and personal stories of the United States National Grasslands system. 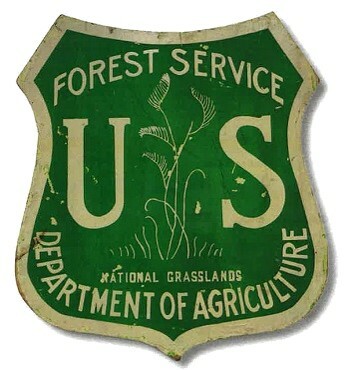 The Forest Service currently administers 20 National Grasslands consisting of 3,842,278 acres of federal land and the 20,000 acre Midewin National Tallgrass Prairie. Together, we are decoumenting the unique stories of the National Grasslands in four aspects. 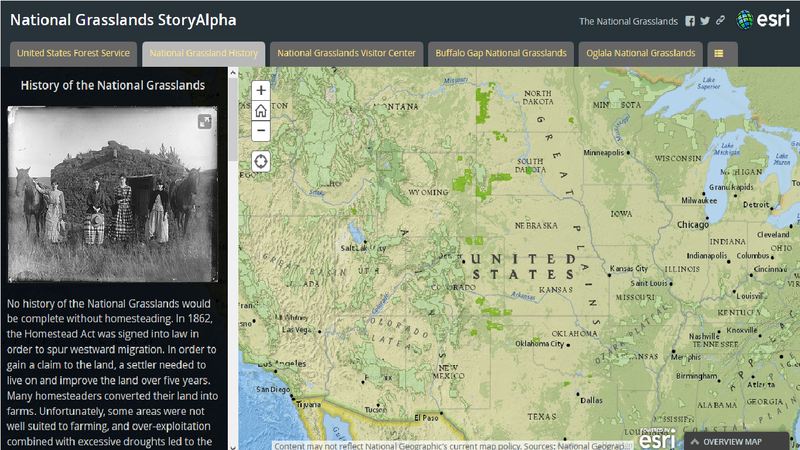 You will have access to an interactive story map which you can navigate to each National Grassland and learn about the various opportunities available for recreation and travel. 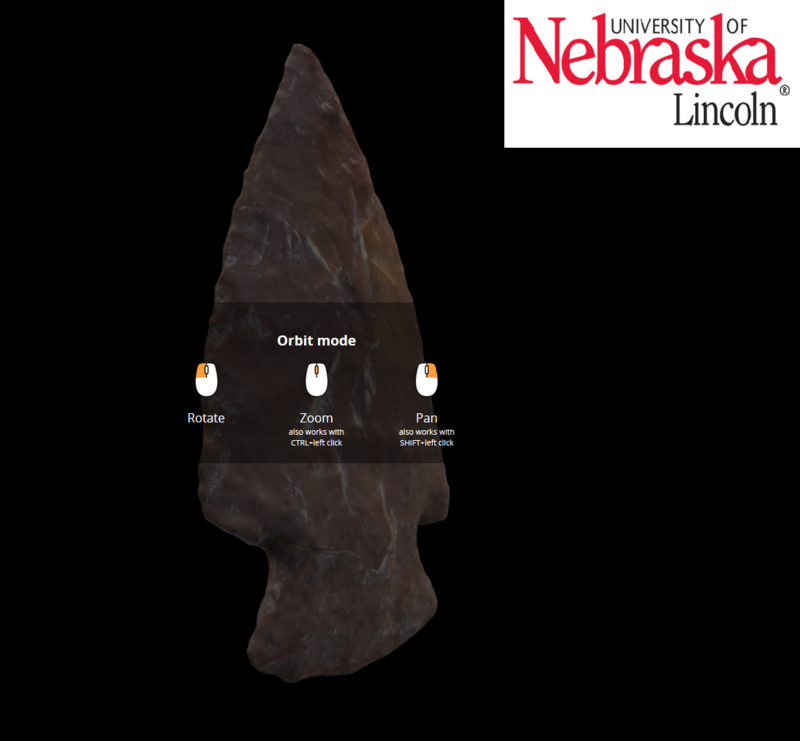 You will have access to a digital archive showcasing the results of our citizen science initiative called the "Artifact Roadshows" where we are creating interactive 3D models and high quality 2D scans of artifacts and heritage sites. 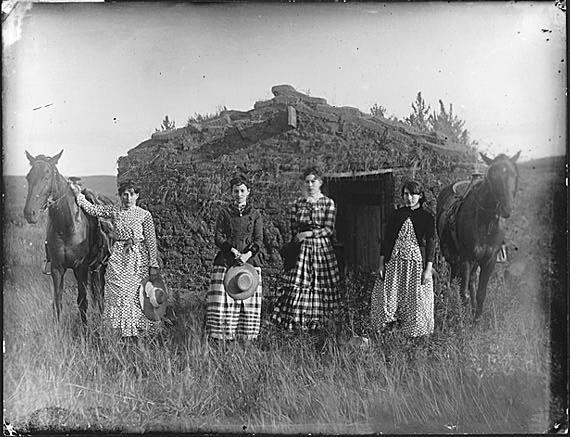 You will have access to Oral Histories that document the multiple generations of the pioneers who call the Great Plains their home. Finally, you can delve deeper into the fascinating history of each National Grassland in "Choose Your National Grassland!"